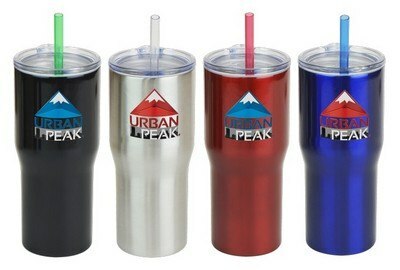 Make a rewarding promotional offer with the 20 oz Urban Peak Vacuum Tumbler customized to your brand. 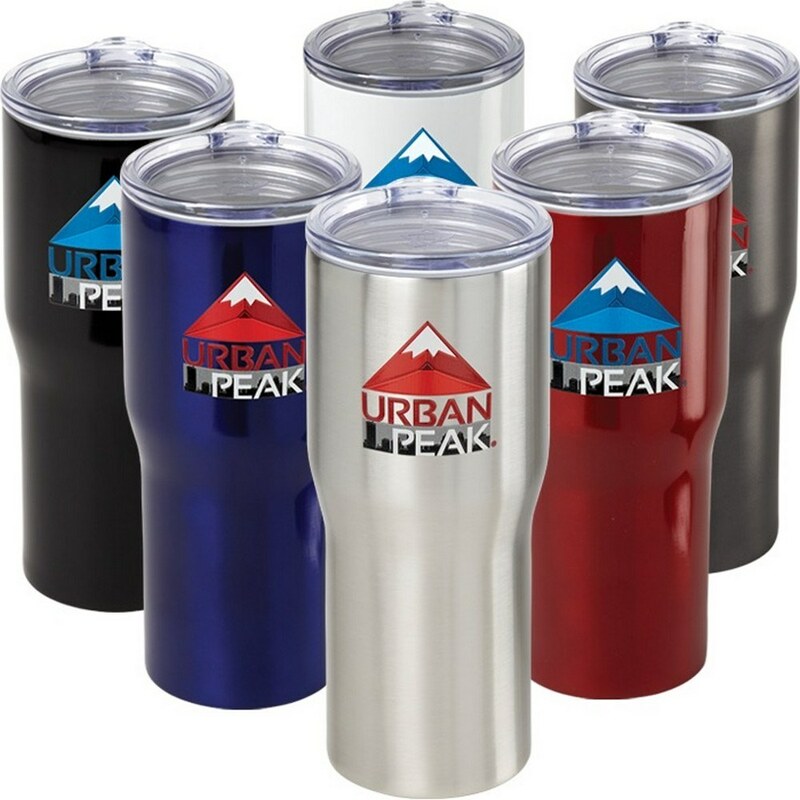 Dual-walled, copper-lined vacuum insulated design ensures maximum heat and taste retention. 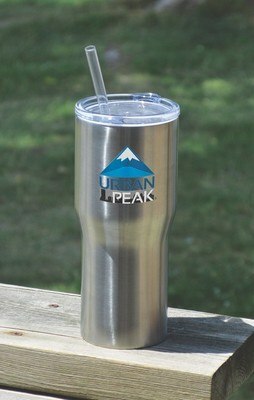 Stainless steel construction guarantees durability and strength. 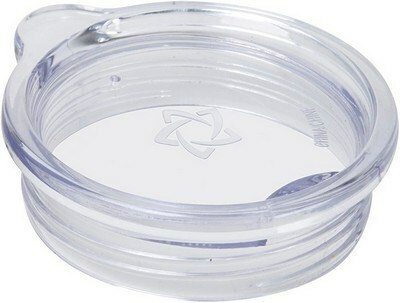 Clear plastic screw-on lid features a drink-through opening to enjoy your favorite drinks without spillage. Special tapered shape and sweat-free design enhances comfort. Choose the color for this 20 oz tumbler to suit your brand impression and personalize it for your upcoming tradeshow, corporate event or seminar.